Enjoy trout fishing in KwaZulu-Natal and relax in tranquil nature and beautiful scenery. Trout fishing is a popular recreational activity in Kwazulu-Natal and excellent fishing opportunities await for nature lovers and fishing enthusiasts. Find trout fishing accommodation in Kwazulu-Natal at a choice of comfortable or luxury lodges. Inhale the fresh air of the countryside and take delight in the tranquil surroundings on a trout fishing adventure of a lifetime. In between searching for the catch of the day, enjoy the other wonderful activities offered at the lodges or in the area. 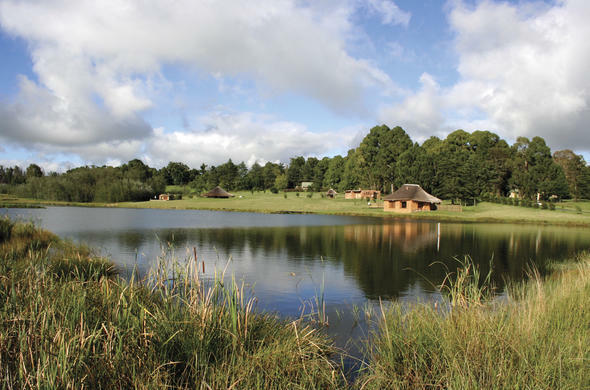 Hartford House This luxury boutique hotel in the KwaZulu-Natal Midlands is the perfect location for trout fishing. 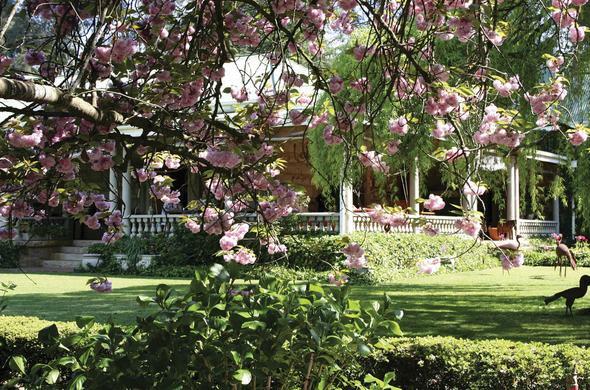 Guests can also enjoy birding at the large dam and relax at this secluded country estate retreat. 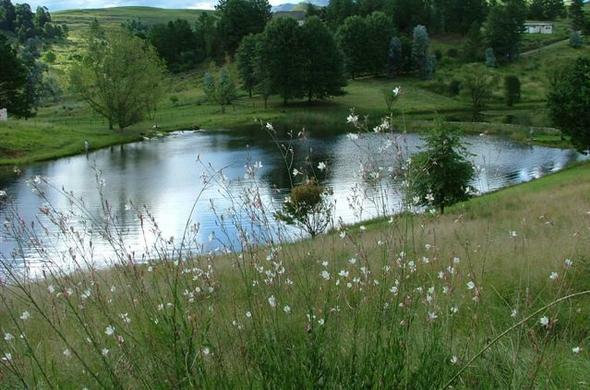 Eagles Rock Mountain Retreat One of South Africa's premier trout fishing destinations, located near Underberg. Beautiful and tranquil KwaZulu-Natal accommodation with the Drakensberg Mountains as a backdrop.